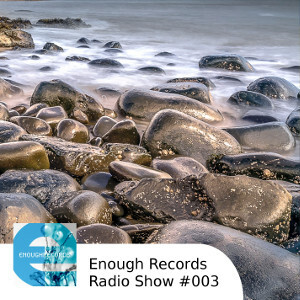 [EN] Enough Records Radio Show, curated by the label's head ps, expect one hour of sounds from the Enough Records eclectic and extensive back-catalogue. Also featuring occasional guest mixtapes and random hidden gems found straight from the underground. Broadcast first at FutureMusic.FM on 15 of October 2017. Photo by Ray Duckworth. [PT] Programa de radio Enough Records, curado por ps, cabeçilha regente da editora. Com 1 hora de sons retirados do catálogo da Enough e com alguns convidados ocasionais. Transmitido originalmente na FutureMusic.FM no dia 15 de Outubro de 2017. Fotografia de Ray Duckworth.